The world's lightest headset (less than 4 oz) featuring active noise reduction. 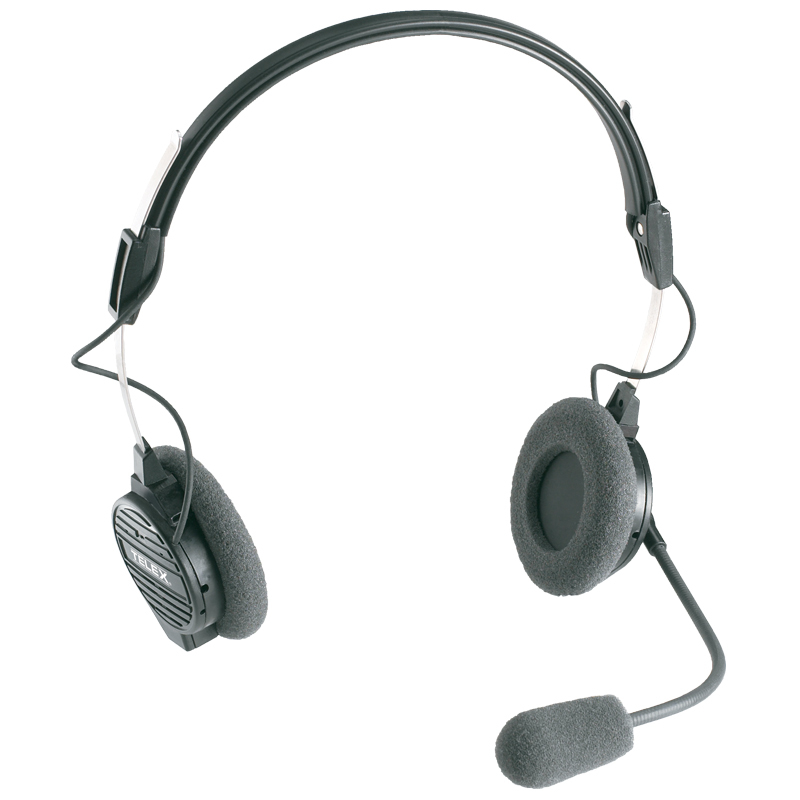 Telex has expanded on the design of the world's most popular lightweight headset, the Airman 750, taking comfort, clarity and convenience to the next level, without the use of batteries. Power to the ANR is provided by mic bias (active intercom). The Airman ANR 850 targets and reduces cockpit wind noise by providing up to 12 dB of active noise reduction, insuring the clearest of inflight communications. Added new convenience features include an ANR on/off switch and "set and forget" volume control.